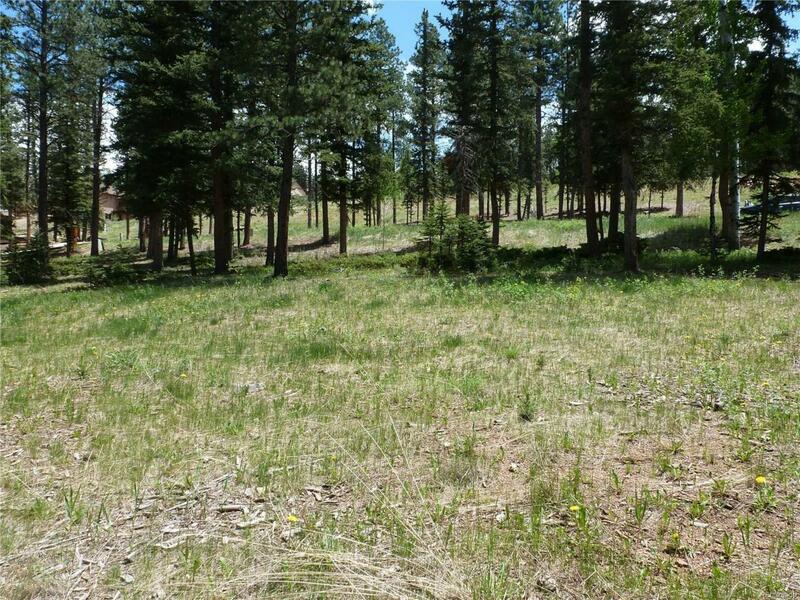 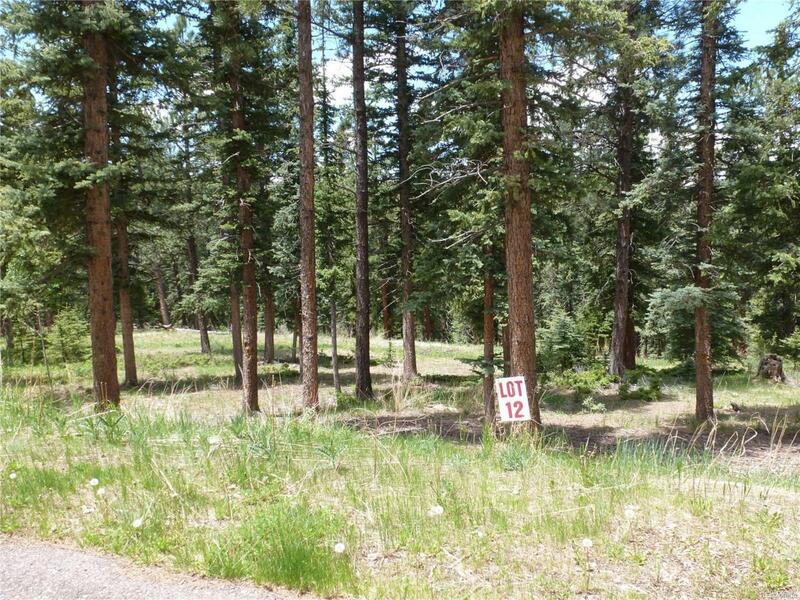 This beautifully treed 0.53 acre lot located in the Shining Mountain Golf Course community of Fairway Pines is perfect for your custom mountain dream home. 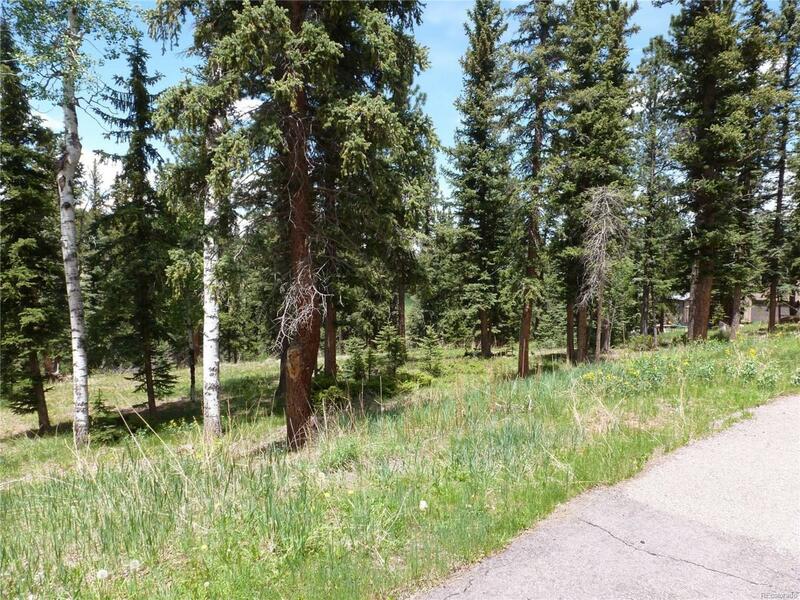 This perfectly level building lot has an abundance of privacy with beautiful mature trees lining the rear yard and backs to open space and the end of the golf course greens. 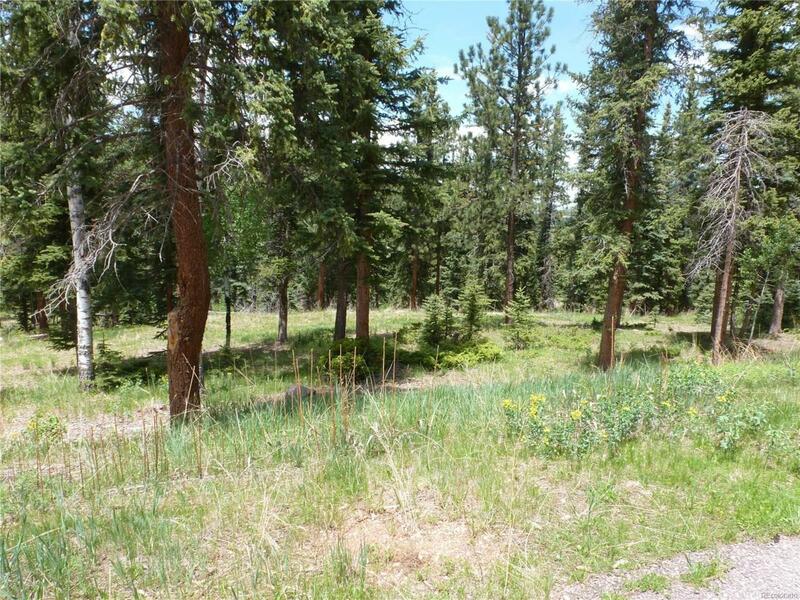 Located on the private side of Iron Eagle Point, this lot allows for the perfect mountain setting and just minutes away from shopping, parks and schools.